square, during late summer and autumn of 2017. 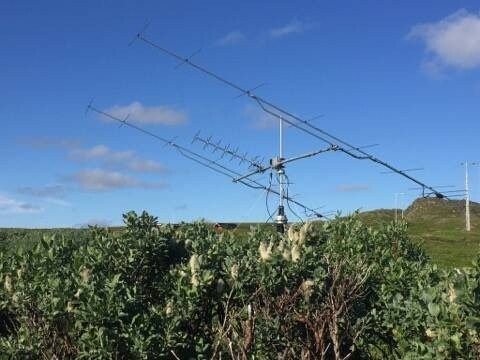 He intent to start around July 20-22 and will be QRV until November 20 – depending on weather conditions. This will be a “QRP” expedition. Hans was started, as expected, 21st of July. 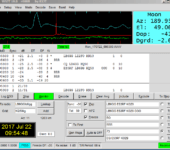 Conditions were poor enough after strong Aurora last night, but he completed his firsts EME QSO from KQ50kg square. His signal on my screen was very variable: from -23 to -27 db (rarely) to -30/31 db the most time. I was unlucky at his first day. Next day (22nd of July) was more successful for me: after his trace become solid on my screen, I called him and got immediate answer! 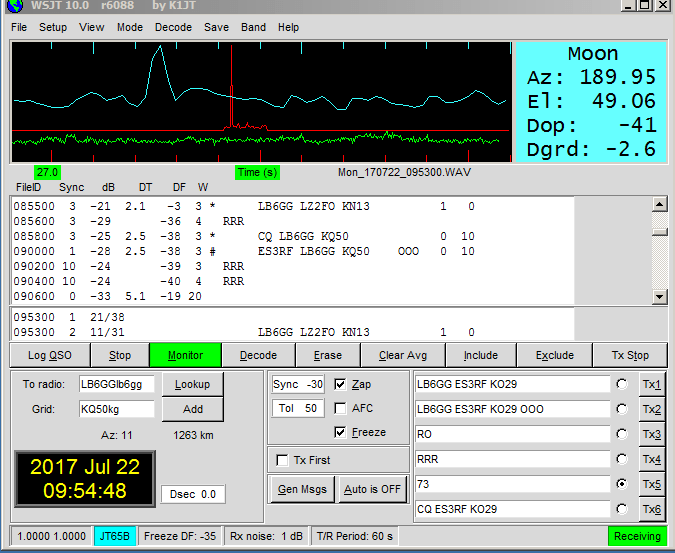 This QSO gave me grid # 968 0n 2 M band. 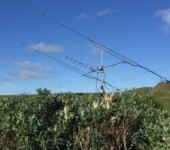 This entry was posted in DX-peditions. Bookmark the permalink.